Highly anticipated: Fortnite version 8.10 brings a lot of fixes and items including a new vehicle, vending machines, and weapons. However, one very big change will involve cross-platform matchmaking. After months of testing, Epic feels cross-play (with a few balancing tweaks) is ready to be a permanent fixture. Sony finally allowed cross-platform play in Fortnite last September. At the time it was considered to be in “beta” status. So Xbox One and PlayStation 4 players could opt into the cross-platform matchmaking pool or continue playing in their respective pools. That will all change with patch v8.10. Matchmaking in Fortnite v8.10 has basically been overhauled. First of all, cross-play will now be on by default. 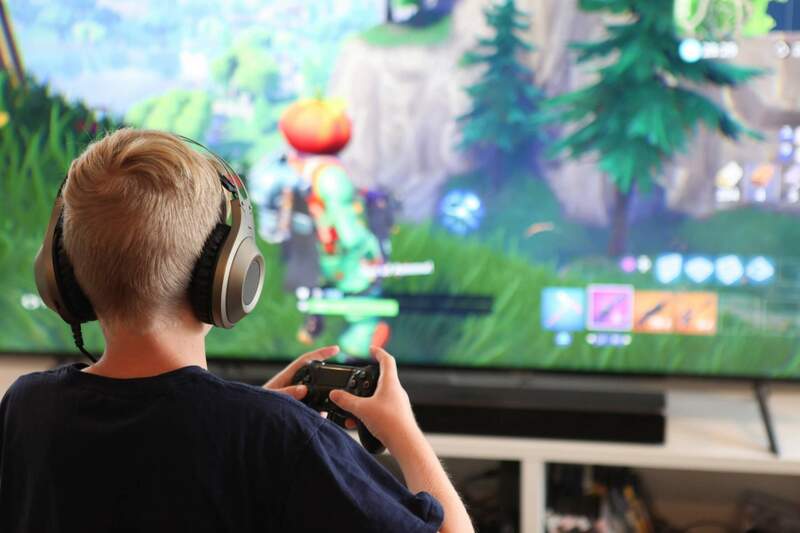 Users still have the choice to opt into cross-play, but if they choose not to, they will be limited to playing in Creative Mode or Playgrounds. So in other words, if you want to play Battle Royale, you must be in cross-platform mode. Epic is also tweaking the matchmaking pools again. They had already segregated PC players from consoles for balancing purposes. As far as we know, it is still working on a way to intermingle PC and console players based on their peripheral choices, until it works that out it’s just not fair to pit mere console mortals against the PC gods. This time the devs have decided Switch players are better (and more fairly) suited playing in the mobile pool. Owners of Nintendo’s hybrid console will no longer face Xbox and PlayStation players. It would seem that this move would give those on Switch a slight advantage over iOS and Android owners. After all, one would think that physical controls are better and more responsive than virtual controls. On the contrary, Epic says that the new grouping will be more balanced and will allow for server optimization. Cross-play and matchmaking aside, Fortnite v8.10 also adds a new vehicle called the “Baller,” which is like a big hamster ball with a grappler attached to the front. One hit vending machines that dispense one weapon or item then disappear have been added as well as a new limited time mode called "The Getaway." To see the many other additions, tweaks, and bug fixes, check out the patch notes on the Epic Games website.